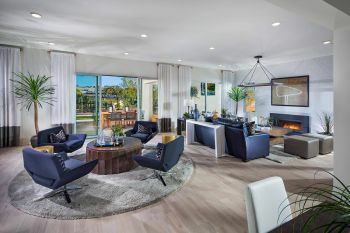 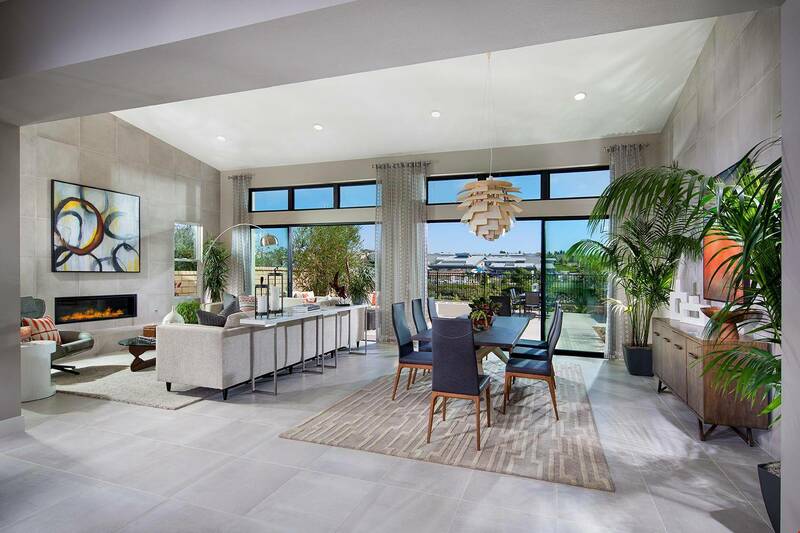 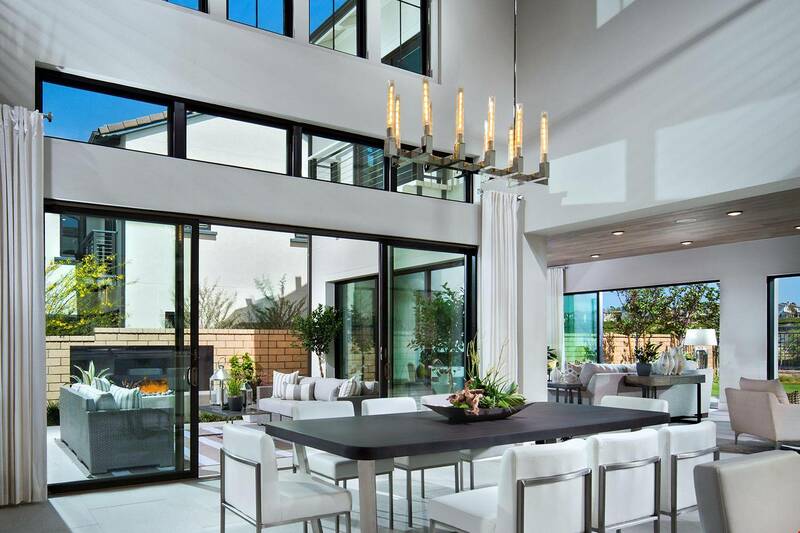 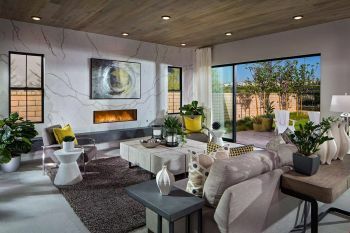 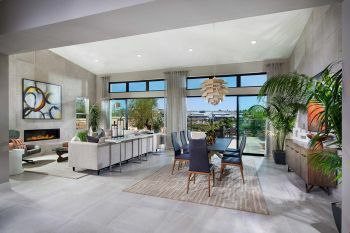 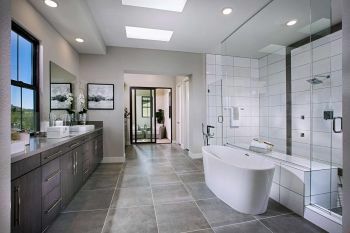 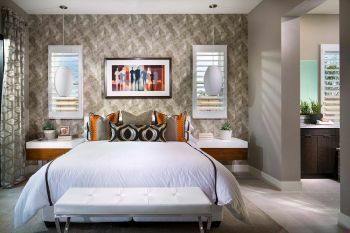 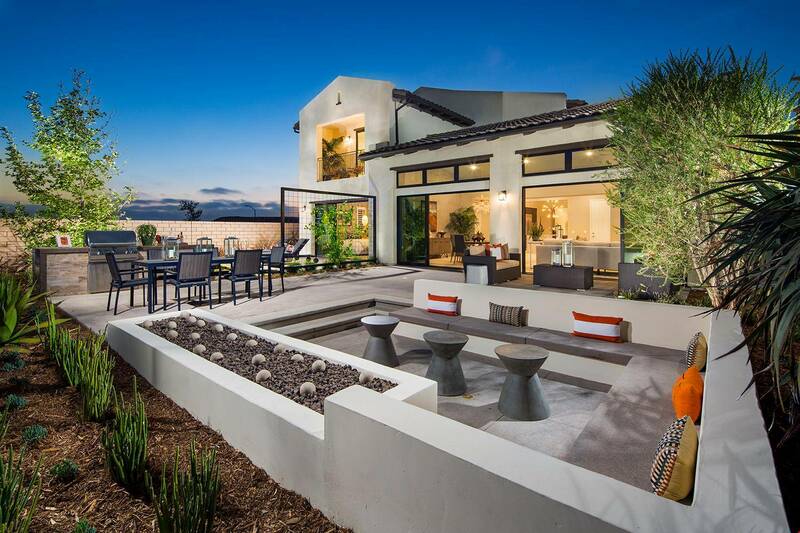 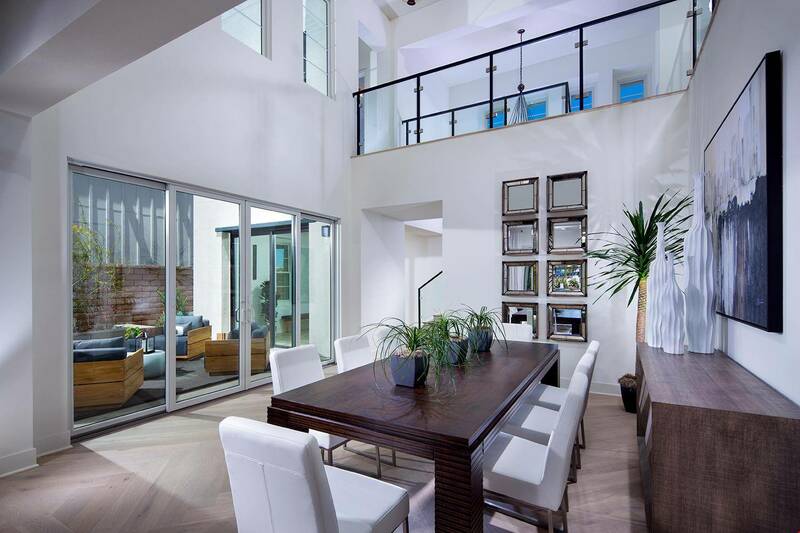 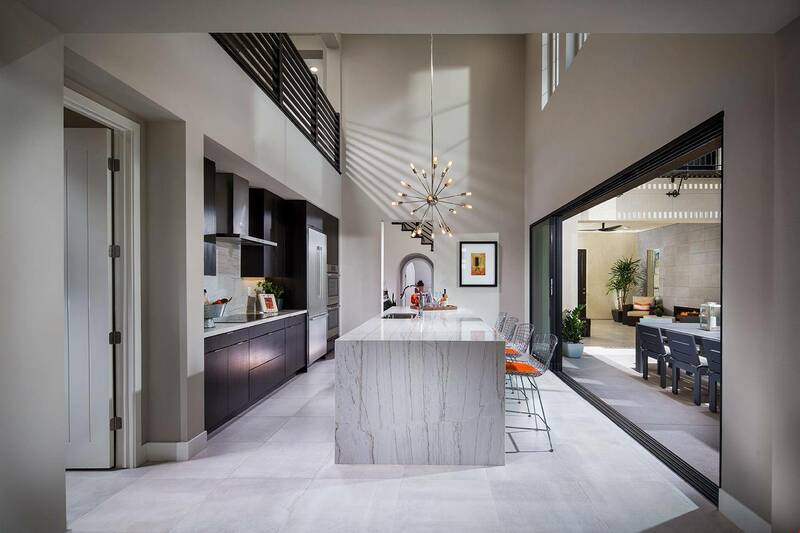 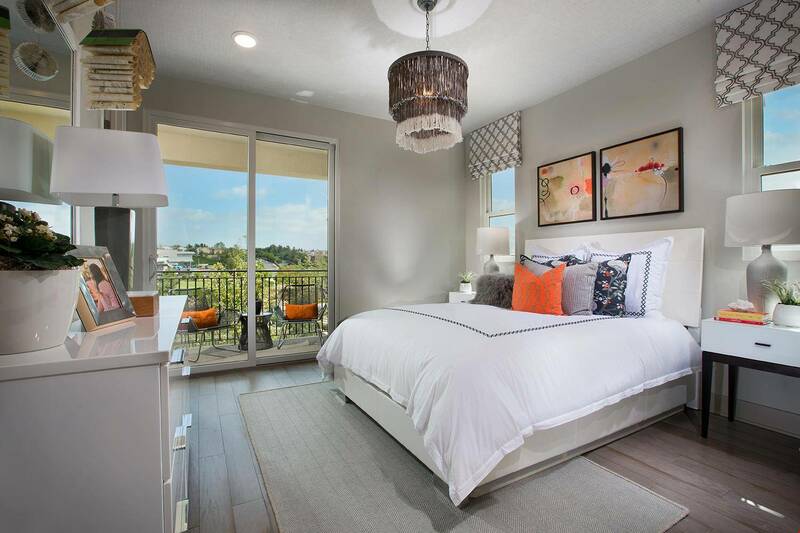 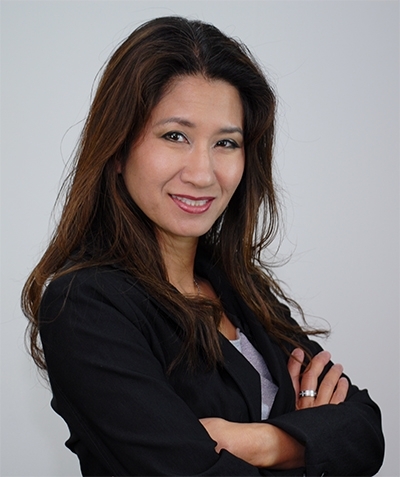 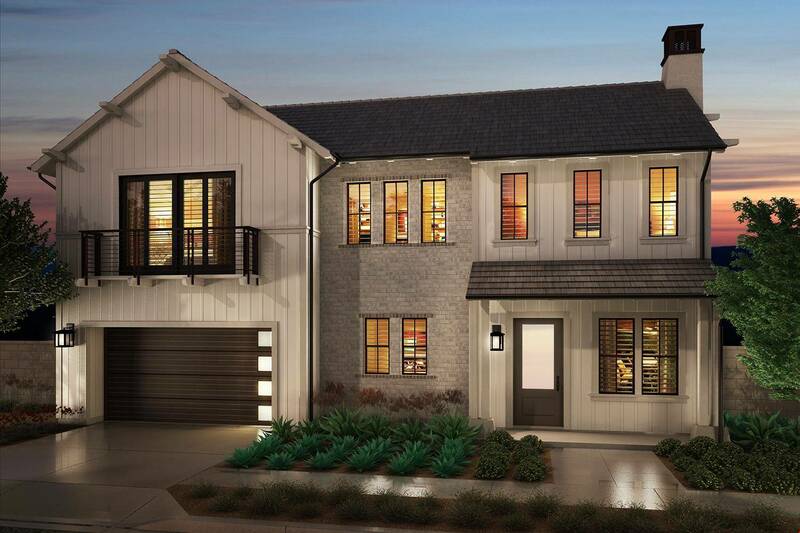 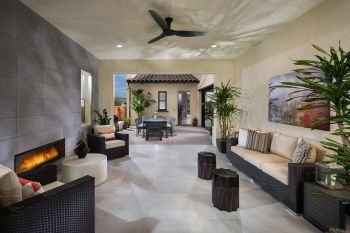 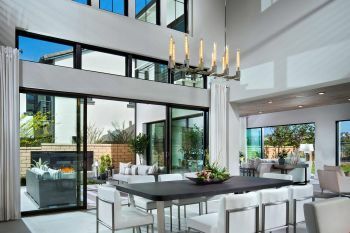 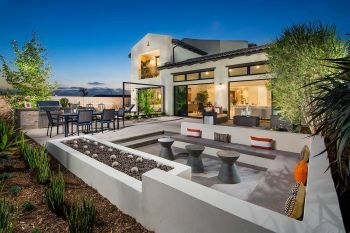 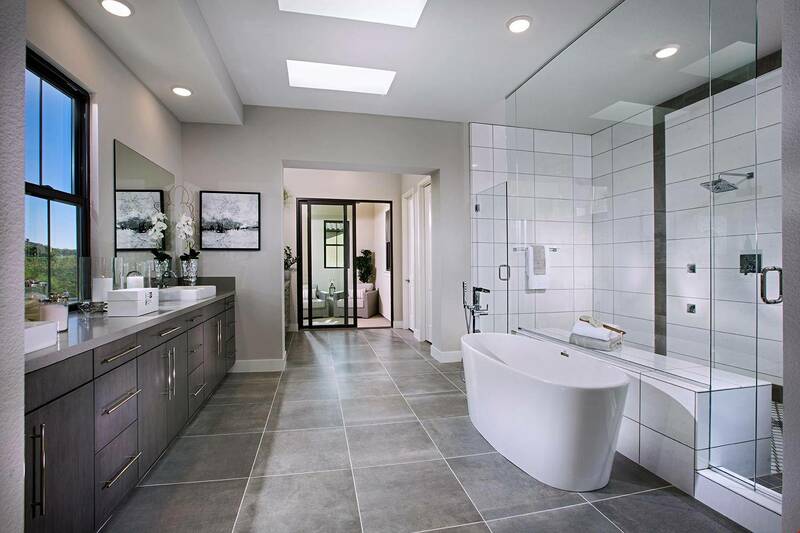 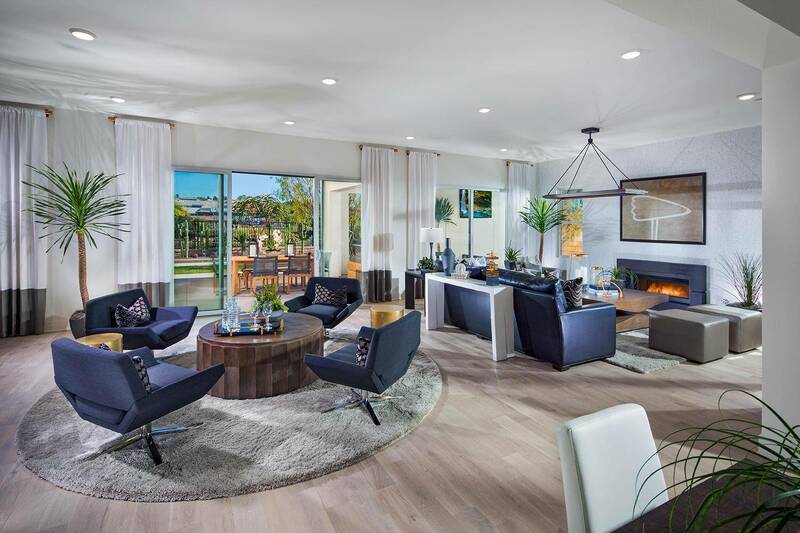 Almeria, the newest neighborhood in Pacific Highlands Ranch, in North County San Diego is all about offering homeowners a premium lifestyle. These 80 charming homes are located near highly desirable schools and The Village at Pacific Highlands Ranch Center. 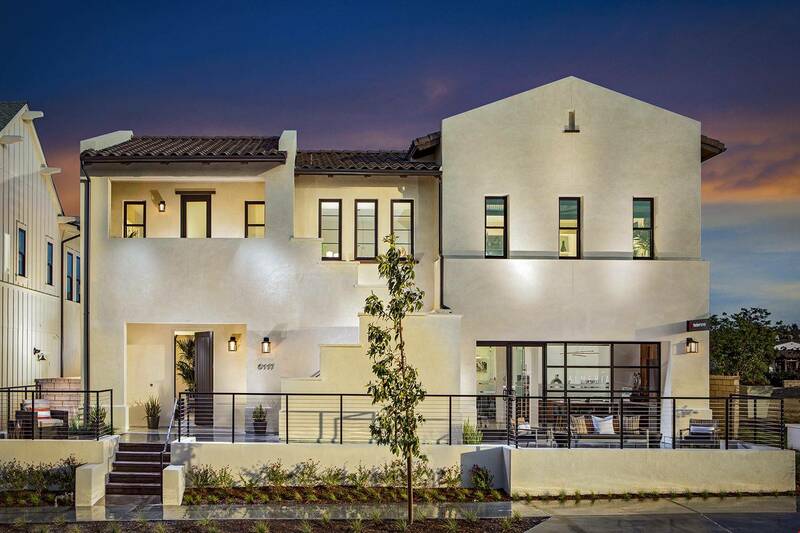 Bringing together modern farmhouse designs with classic Spanish architectural features, we’ve raised the standard of laid-back luxury.